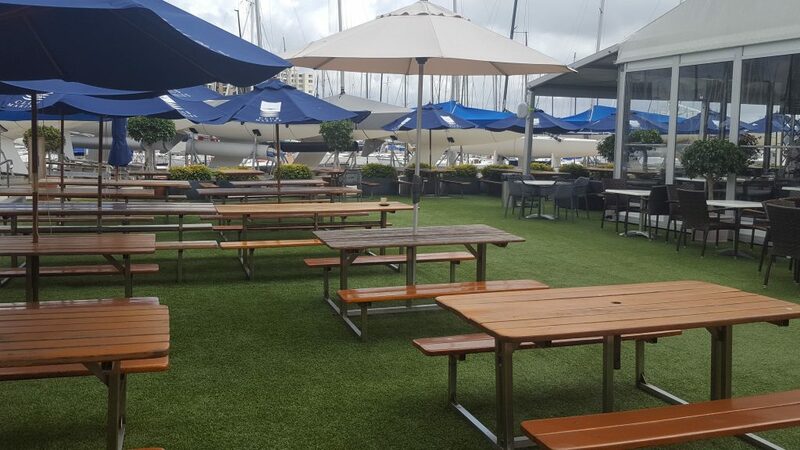 The Clubhouse of the Cruising Yacht Club of Australia recently closed to undergo a major refurbishment in preparation for the 75th anniversary of the club and the Sydney Hobart Race in 2019. 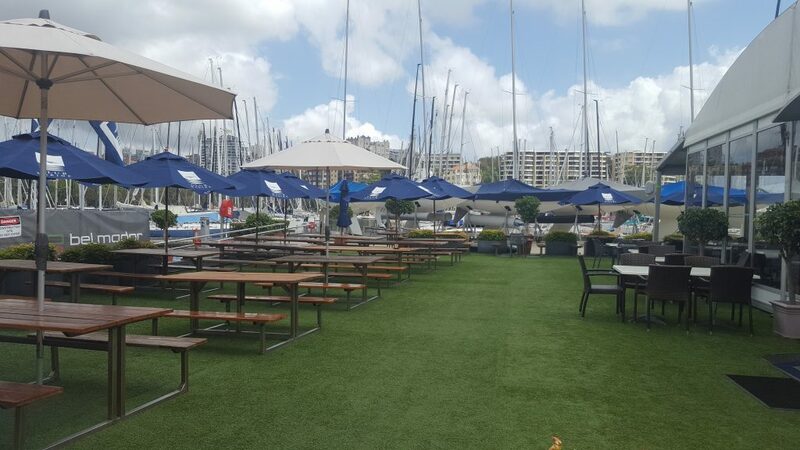 During the renovation period, Blond is operating from a 20m x 10m marquee with external seating areas utilised as part of the Sydney Hobart Race Village. From October this year the newly refurbished upstairs function and meeting rooms will be available to book, with state of the art facilities, enhanced marina and parkland views. 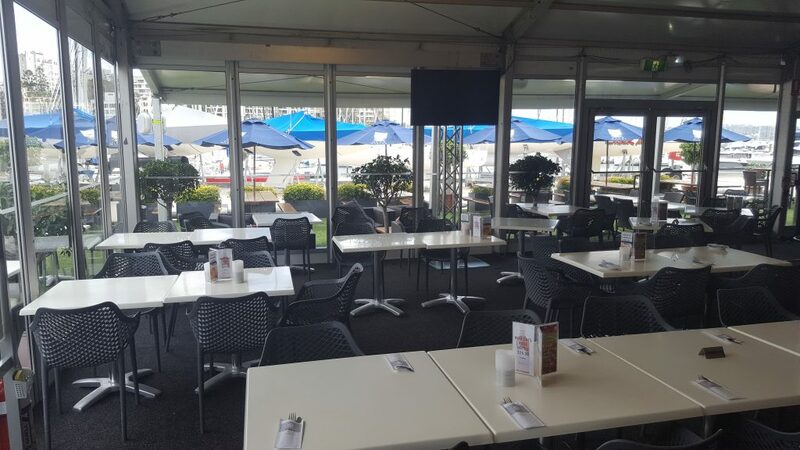 In the interim, Blond can assist with casual group bookings and social functions in the marquee or the surrounding outdoor areas of the temporary clubhouse.